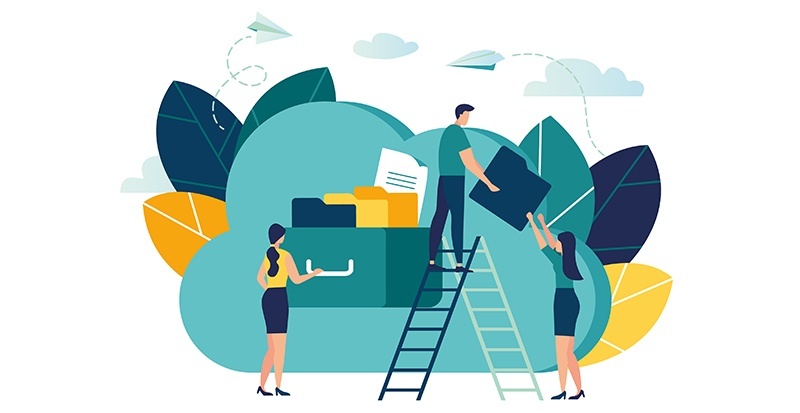 Moving offices can be unsettling to employees; however, effective internal communication can minimize uncertainty and fear and smooth the disruption. When handled well, moving offices can be a motivational and positive change for employees. At various stages in the project, measure employee understanding of the key messages and re-communicate or clarify them as necessary. For example, key themes may focus on a better environment or growth and expansion. Communication regarding an office move needs to begin a long time before the actual move. Employees need to understand what to expect and be able to ask questions. If communication is delayed or withheld, rumors may start, and people may feel that their jobs are under threat. Plan and, where possible, preschedule communications regarding the office move for every stage of the move. Different teams may be on varying move schedules and have access to different facilities at the new location. As a result, you should target communications to allow the teams to receive the specialized information. A series of screensaver messages that build on a common theme over time can be a great way to raise interest in the coming office move. Include countdown clocks on screensavers to countdown to particular deadlines or milestones in the move process. Use screensaver messages to feature images of the new office spaces, maps of the local area, information about local facilities such as restaurants, parks, public transport, etc. Make screensavers interactive and allow employees to navigate to further information. For example, the public transport website, restaurant menus or the websites of local leisure centers. New building plans and layouts, architect’s drawings and visual representations and photographs of the construction site are also great content ideas for screensavers. Create a video tour of the new location featuring an enthusiastic CEO or senior manager wearing a hard hat overseeing key facilities. Social media can be used to support employees who may have questions or concerns about the office move. 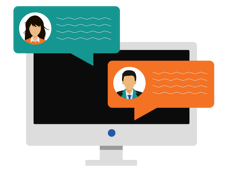 Hyperlinks to online forums and help desks can be embedded into screensavers and other communication channels to provide employees with easy access to the resources. Create a dedicated ‘move’ newsletter for staff to act as an ‘information pack’ of resources related to the move. This allows employees to tell their own stories and ask questions about the move. As the date for the move draws closer, use more overt communication channels. For example, targeted desktop alerts or scrolling desktop headlines can be used to remind staff of important deadlines including updating their contact information, packing up personal office areas, applying for new security passes and booking car parks. Moving offices can be a busy and stressful time for everyone. Remember to arrange a moving in party for staff and other important stakeholders. An office move can provide a great opportunity to inspire positive change. Open up the lines of communication by involving employees in the office move. For example, ask them to name new buildings and meeting rooms, donate or giveaway leftover furniture. A desktop quiz tool can be a great way to ask employees to submit their suggestions. Small but meaningful prizes can be awarded for the best suggestions. Profile winners on screensaver messages with a photo of them collecting their award or opening the new meeting room. Following an office move, consider refreshing or re-communicating the internal brand values.